Somebody's Daughter, which operates short on-the-land programs each summer, now will be a larger program, which will consist of a number of workshops over two years. 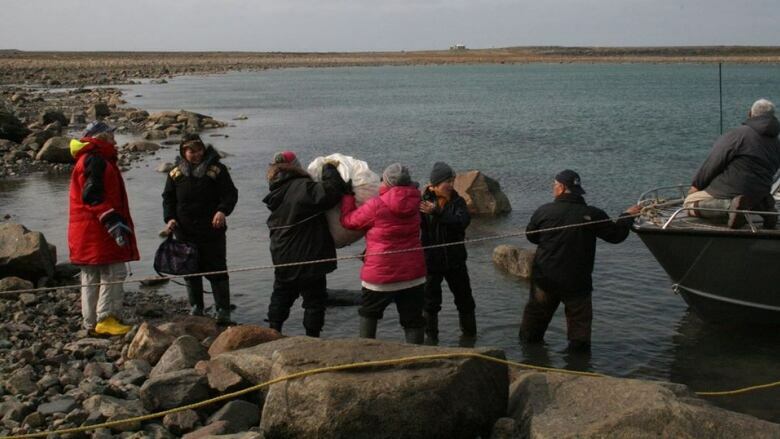 A popular program for women in the Kivalliq is undergoing some changes this year. For years, Somebody's Daughter has operated a short on-the-land program each summer. Now it will be a larger program, which will consist of a number of workshops over two years. 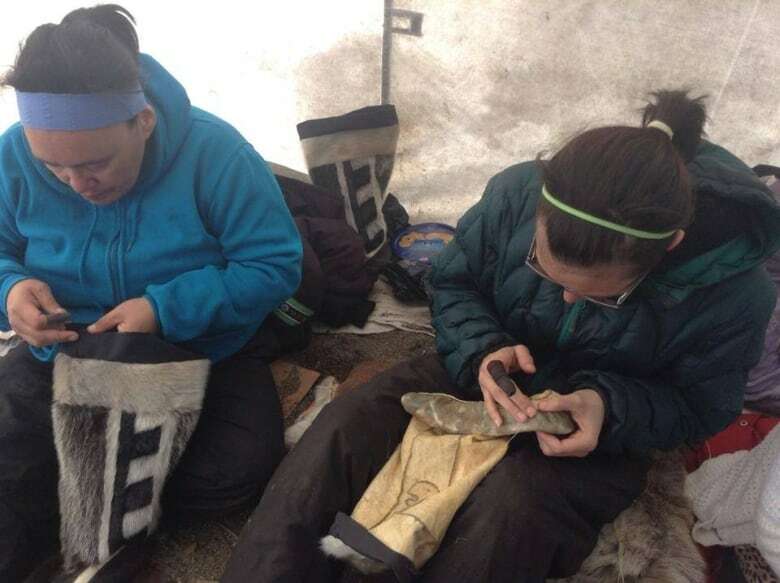 Bernadette Dean, who works in the social development department at the Kivalliq Inuit Association, says the program uses sewing and Inuit traditions to teach women about mental wellness. "We wanted to do follow up with the women to help them develop confidence and to help them develop leadership skills and address many issues in their community so they have more positive experiences for all." Status of Women Canada is funding the program for 14 women in the region. They'll learn about setting goals and dealing with challenging social issues. Singer-songwriter Susan Aglukark is set to facilitate one of the workshops.